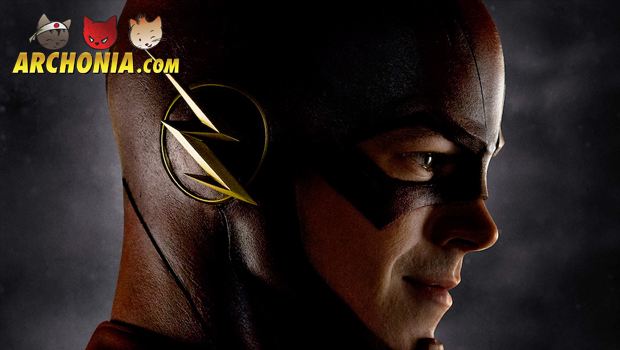 The Flash TV series Trailer Revealed! This Fall after Arrow another superhero is waiting to march into our homes, or should we say Flash into our homes! Do you remember Barry Allen? He starred in the TV hit series Arrow. He is returning as Flash in the upcoming TV series involving the superhero. CW released a pretty long trailer and we must say it looks very attractive. What do you think of the Flash? Previous Post : One Piece 2nd Stop Motion Animation Released! Next Post : Cinderella Teaser revealed!